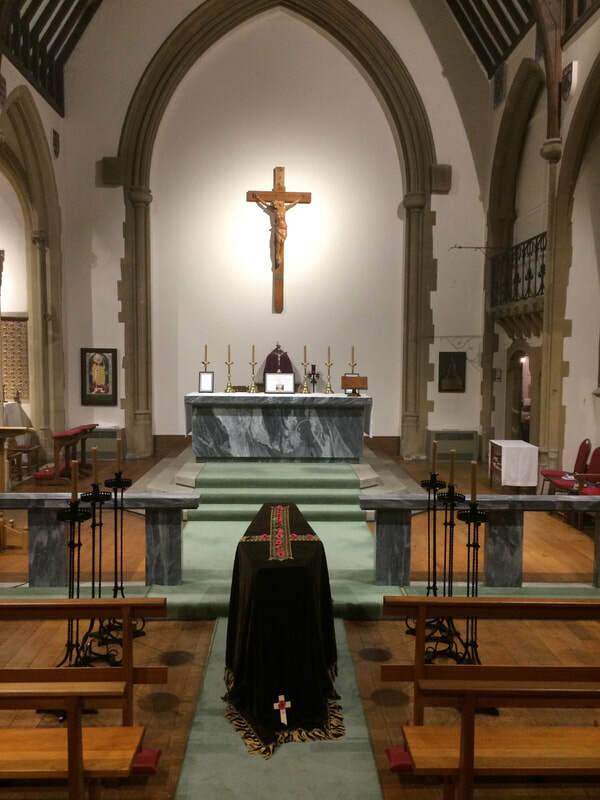 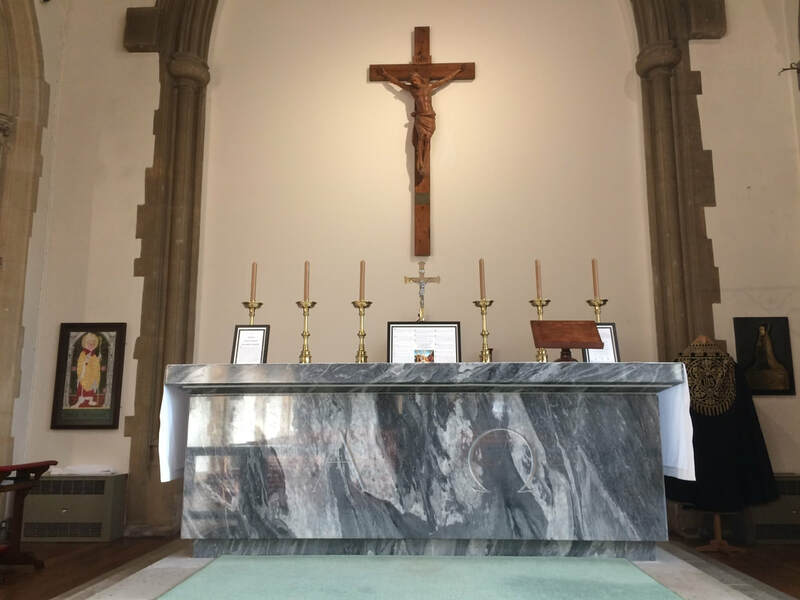 As part of the regular Traditional Latin Masses organised at St Wulstan’s by Extraordinary Malvern and to mark the centenary of the Armistice at the end of the Great War a Traditional Requiem Mass was celebrated on Sunday 11 November 2018. 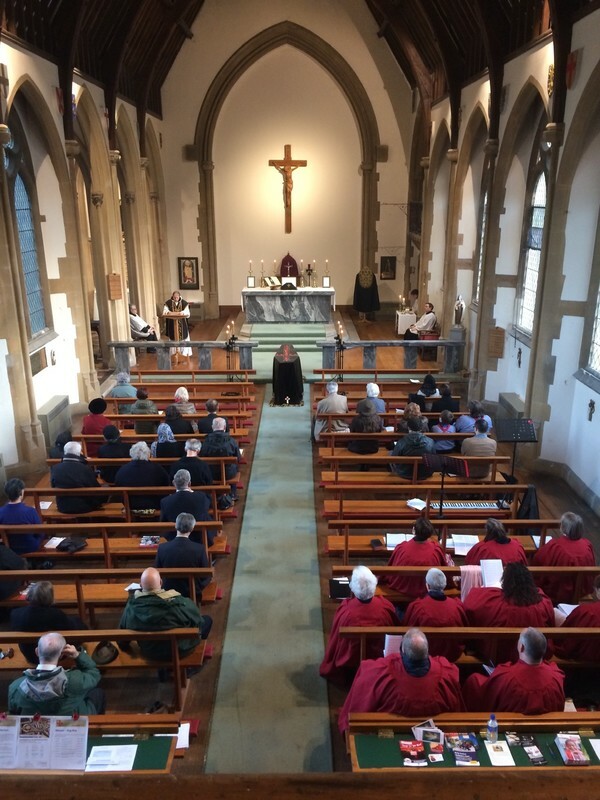 The celebrant was Dom Jonathan Rollinson OSB of Belmont Abbey and the Mass was sung by Schola Gregoriana Malverniensis. 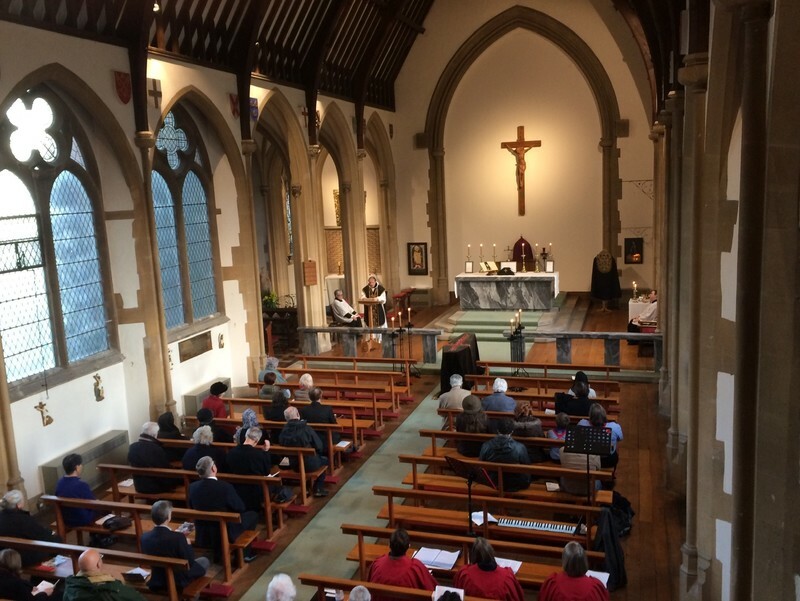 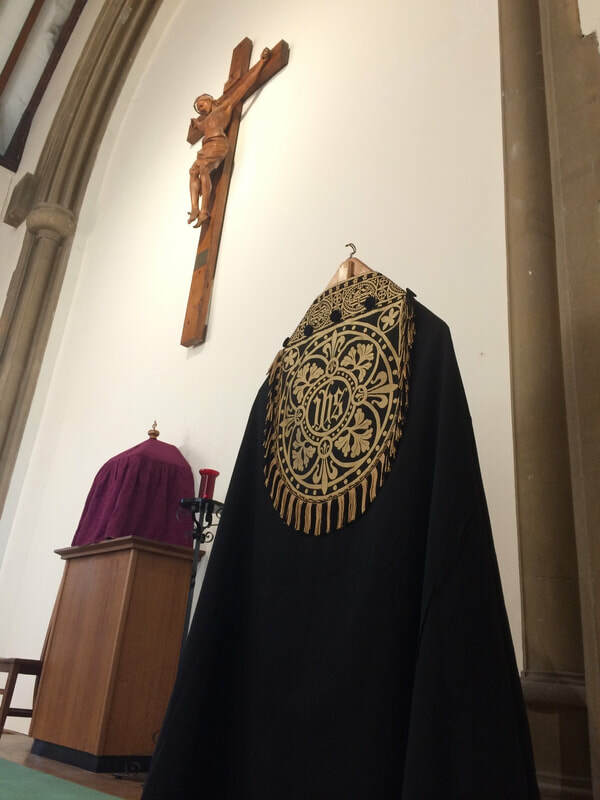 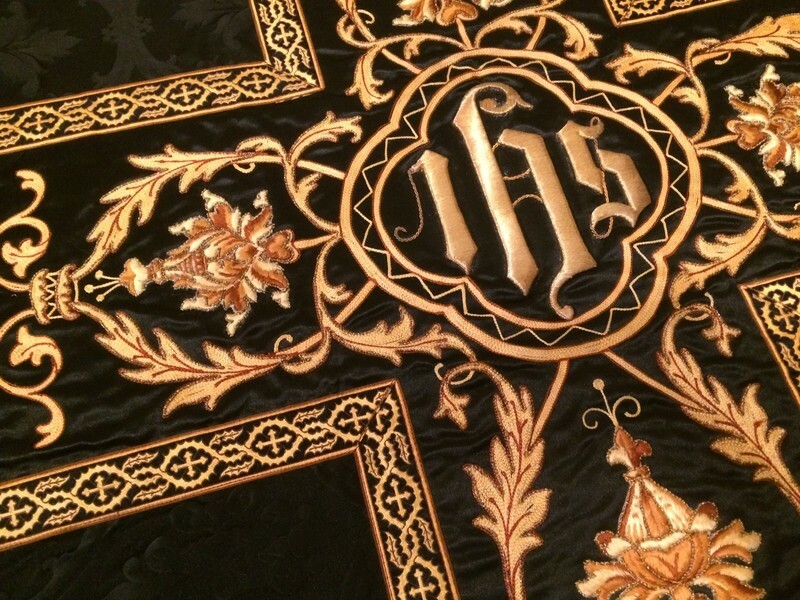 The Mass was well attended and it is hoped that this will become an annual Requiem Mass.